I have wanted to start my own creative online business for A LONG time! I am a physical therapist by trade and I love my job, but there has been a nagging feeling in the back of my mind that there may be something more I am supposed to do. I dream of being able to work from home, spend more time doing things I love, and using my creativity to make this all happen. Over the last two years I have had two baby boys! My youngest was born on Aug 3rd. 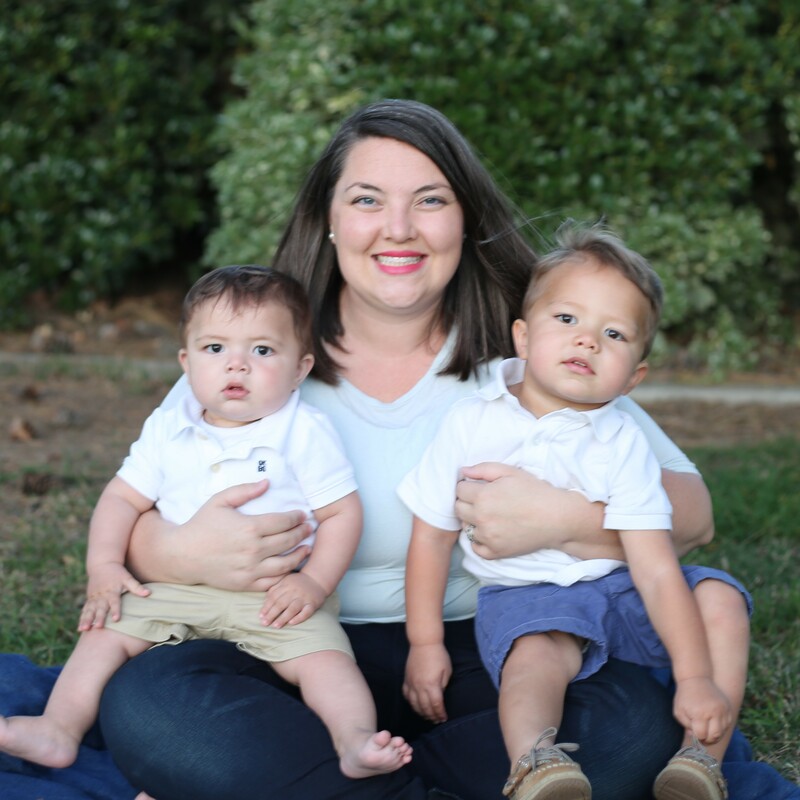 They are both awesome and as most mothers know…. there have been a lot of sleepless nights and quite moments where it is just you, your thoughts, and a tiny baby. It is during these moments that many things have become clear to me. One of those things is that I can make this happen if I work hard. Nothing is simple or easy but if I really want to start my own creative business, I CAN and I WILL be successful in time. When you have a realization like this, you have a choice. You can ACT and go forward with the reassuring thought that you know it will all be worth it eventually….. or you can choose not to act, keep going on with life as it is, and for me, always wonder WHAT IF? I have gone back and forth between these two choices many times! Having a new born isn’t really the best time to start a new endeavor. There always seem to be a thousand reasons to talk myself out of moving forward, but I finally decided to DO it and to not look back! This is my new beginning. I will face my fear of failure and more importantly, my fear of being successful.